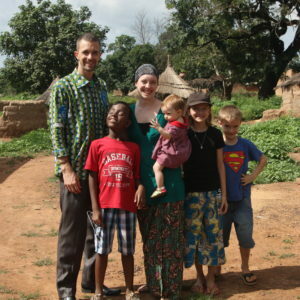 Sheltering Wings sponsors Missionaries Philip and Sara Matheny who run our Host Family Program in West Africa. In one of the larger cities of Burkina Faso with a population of about 100,000 the Matheny family have decided to work. There is currently no orphanage for children under the age of seven within this city or region. God gave the Matheny family, of Sheltering Wings, a vision to equip the local church to be the answer to the orphan crises in this area. They also found local government and church leaders who support this family-based type of orphan care, similar to our Foster Care system in the USA. Please consider giving to the Host Family Program Fund, or become a monthly sponsor for one of our families below. Emmanuel and Ferbé Kambou were both Christians by the time they married. When Mrs. Kambou was young her father became very ill. There were some missionaries from Europe in her village at the time, and when they prayed for her father he was healed. Her family saw that their idol worshiping did not help, and so they left it all and accepted Jesus. They have been married many years now and have had five children. Two of their children died, and they have three daughters still living. They would like a son, and might adopt one day. Emmanual works as the cook in one of the local schools, and Ferbé is a homemaker also now working as a Host Mom. They would ask you keep the education of their daughters in prayer. Mr. and Mrs. Kambou want all three daughters to continue in school so they have better opportunities than they did. 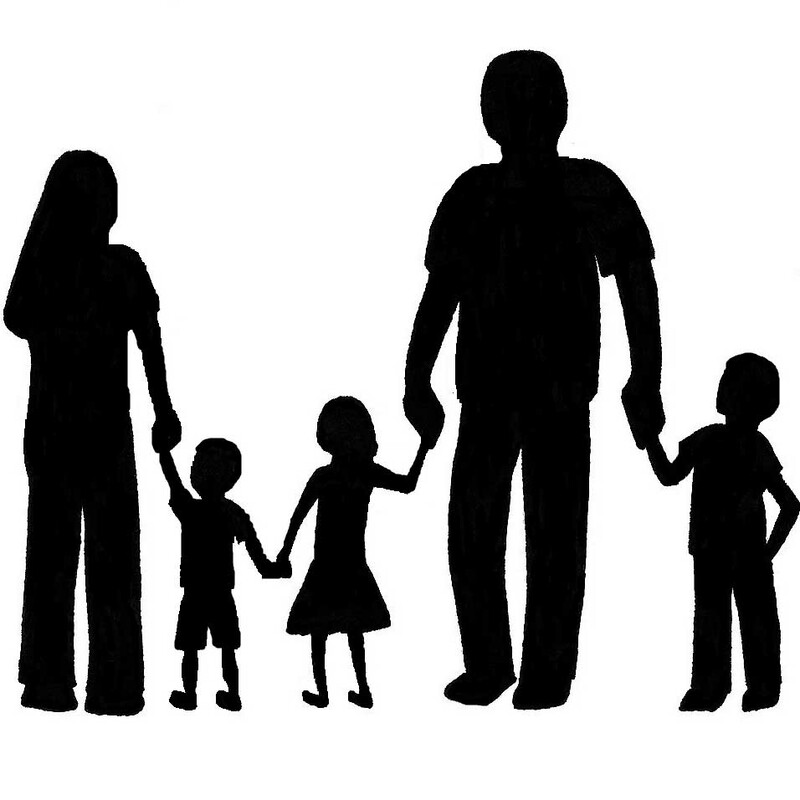 Many infants do not need to be removed from their original families if they can be provided with formula. With this program we are able to minister to these families by helping them keep their infants alive. 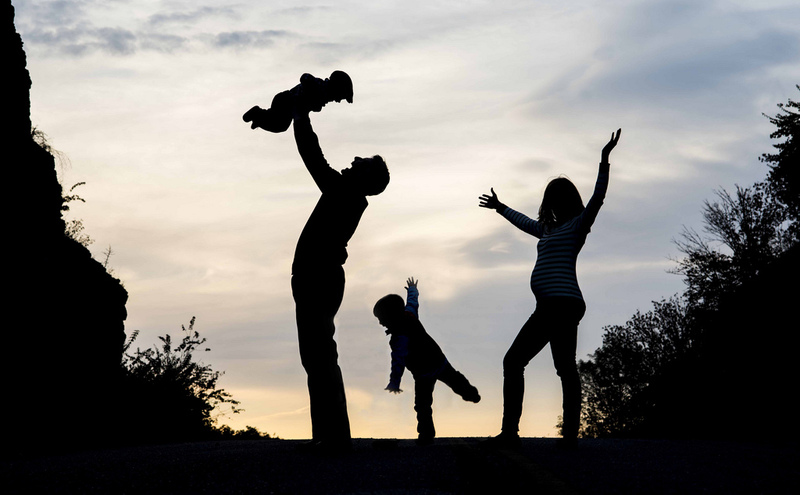 You can help provide this often unattainable resource to families in need. 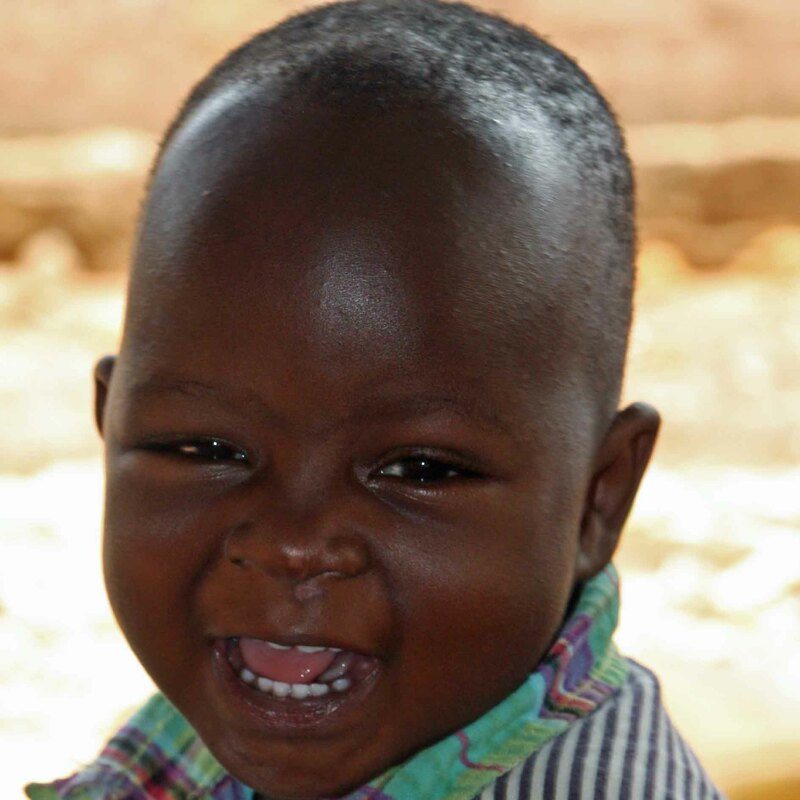 Thank you for your support of Philip and Sara Matheny as they serve in Burkina Faso, West Africa. May God Richly Bless You!! !